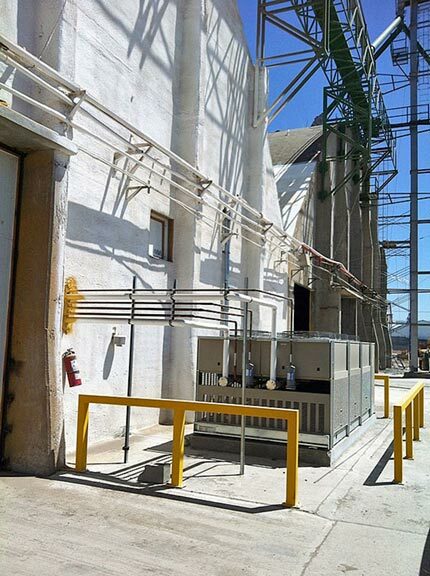 Project Galleries | Industrial Ventilation, Inc.
We worked with Agra Services in Los Mochis, Mexico from the ground up, and at the drawing board, to plan storage that offered the reliable and customized storage they needed. The Stahl Huttarian farmers of Ritzville, Washington value a simple, efficient farming approach. To store their harvested crops, their focus was the same—but enhanced by the state-of-the-art technology offerings of an IVI storage system. 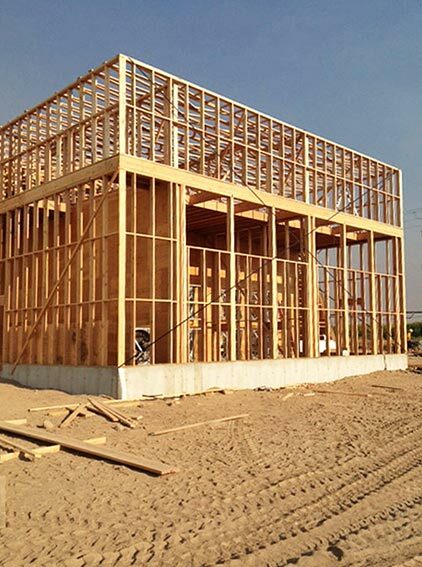 IVI worked with Grant 4-D Farms and Jones Construction, both of Rupert, Idaho, in planning the ideal air ventilation system for their “Jones” style of storage building. The building can store up to 240,000 CWT (12,000 tons) of potatoes. 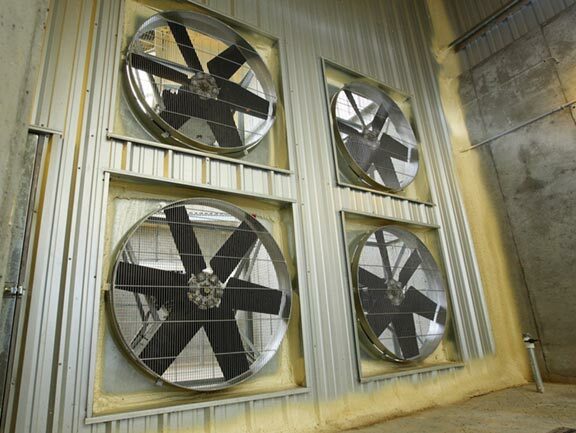 The ventilation system equates to 25 cfm’s per ton of potatoes. 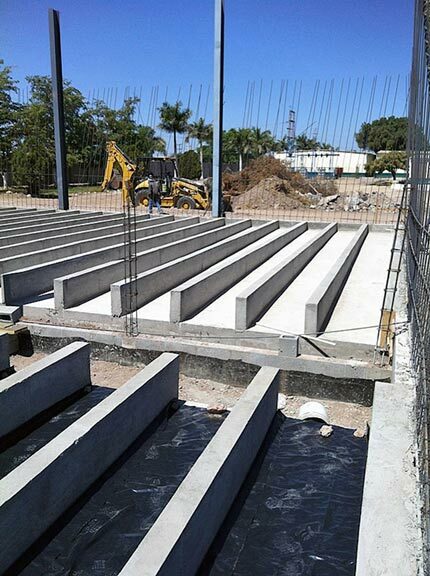 This 2012 project in Los Mochis, Mexico is a potato bin storage facility. 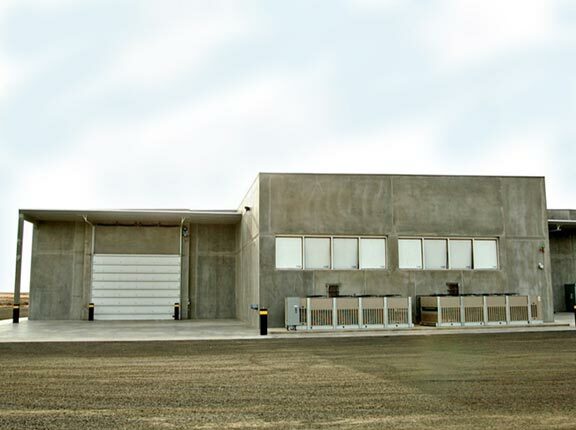 It was an existing dry product storage facility that IVI re-designed into a two-zone, 10,000 MT potato storage. Potato and onion storage in Eastern Washington, USA – a prime root crop growing region. IVI technicians and specialists worked with owners on their ideal storage system.